You will now stand a chance to win with Direct Number at the Lowest Cost possible with our new programme. How many member will win? It is estimated that 400 to 1200 members will win direct number from this jackpot programme every draw. 1. 8 to 12 Direct numbers will be given to each member every draw when you login as a member. You should bet on all 8 to 12 direct numbers. Platinum member will be given a higher strike rate number with top 3 prize potential followed by gold and silver membership respectively. By betting on the “JackPot direct number prediction”, you agree to send your winning ticket to us. Your account will be ineligible from receiving “JackPot Direct Number Prediction” if the above mentioned is not met. *Jackpot direct number prediction is presently not available for Malaysia 4D. sign up for our 4D membership Today! 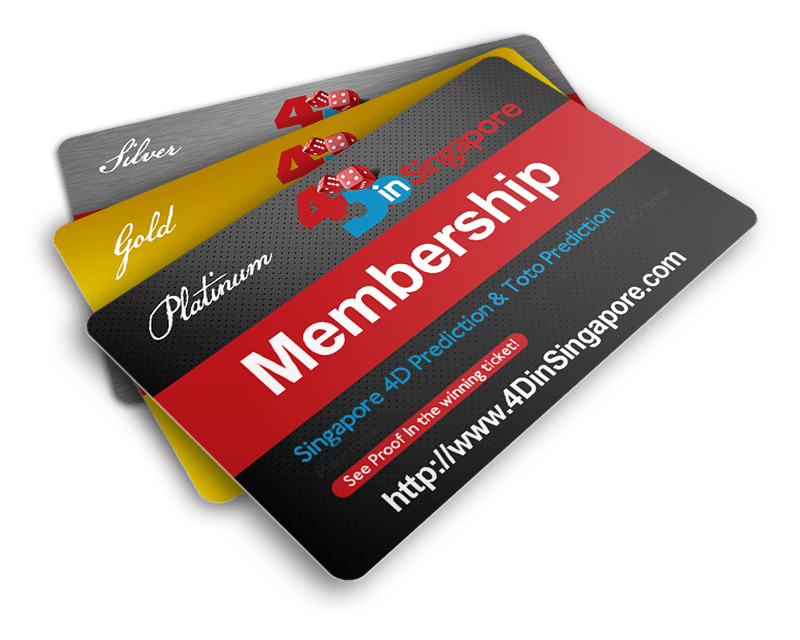 Start winning top 3 prizes with Singapore 4D and Magnum 4D, use our one time discount code: 123456 for a $10 discount off instantly to join our 4D membership Today! The original 4dinSingapore is now on Facebook! Like us and claim your free ebook and 4 day free trial when you sign up with us today! Limited Time only Today. Recently, one of my close friend has been hit by a 4D scam operating in Malaysia. He saw a posting in one of the site and call to find out more about it. This fraudster by the name of Jay claim that he has insider people working in Singapore Pools and that the people in Singapore pools are able to know the top prizes number. To make the story very convincing, he has mentioned that this can only happen when the insider staff is on duty. Also, he justify his claim by giving fake winning ticket with heavy bet of $50 – $200 on direct number over the last 2 years. To make the story very convincing, he will send you the number and give you a guide to place very heavy bets ranging from $200-$500 on it. 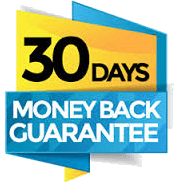 When the number didn’t strike, he will give you some excuses that something happen during the draw, and he will coaxes you to cough out more for this membership fee which ranges from $1800 – $4800 even offering a full refund in the process for you to bait the offer if the number does not come up in the next draw. Help to spread the word around Singapore and Malaysia by reposting in your facebook/twitter/youtube, your blog/website and inform of other prediction sites in Singapore and Malaysia. This fraudster main target is those people who visit 4d prediction sites in Singapore and Malaysia. He will target both Malaysian and Singaporeans. Please help to spread the word around the 4D fraternity to prevent innocence people from losing their hard earn money. Update: 4D Prediction service resume on 13 May 2013 Monday. Originally, 4D Prediction service was stopped on 5 May and suppose to resume on 26th May as I am on oversea reservist. However, there was a change in the training program and looking at the new schedule, I am glad to say that I will be able to provide 4d prediction service from now onwards. 4D prediction service will resume on 13 May Monday. I had also managed to resolve the problem of connecting to the internet by paying for other people’s internet hotspot. As such, due to the new circumstances, I will not be doing a full refund as mentioned in the previous post as only a total of 4 predictions draw were missed during this period of time. If you are keen to get a pro-rated refund, please email to me at 4dmasterx@gmail.com with the subject ‘pro-rated refund’ with your username. As I am still currently on oversea reservist, I will process the pro-rated refund promptly when i reach back to singapore next week. 4D prediction for 15 May Wednesday is now out on the website. I apologize for this short notice on this and the inconvenience caused. had wanted to continue to provide 4D service to the Membership. here and would be outfield for several day without internet access. As such in view of the circumstance, i have decided to stop my 4D prediction service from 5 May onward and resume service on 26th May when I am back in Singapore. Those member who have paid for the month of May will be refunded for the month of May when I am back from Reservist. Please understand that I will not be able to respond to any email and any refund during this period of time while i am away for reservist. 14 Secrets to Win Singapore 4D Revealed Ebook is Out Now! Sign up for 4 day free trial and get access to the ebook for free! 4DinSingapore On a Winning Roll with 4 Direct and 7 System Number in last 3 4D draws! 4DinSingapore On a Winning Roll with Direct and System Number! For the last consecutive 3 draws, 4DinSingapore predicted correctly a total of 4 direct numbers and 7 system numbers. Join our membership for just $1 and start winning today! 4D In Singapore offers 30 Day Money Back Guarantee when you join the membership! Please visit the sign up page for more information. 4D In Singapore on a Winning Roll! 4D In Singapore is on a Winning Roll! – 4D in Singapore strike 1 Starter Prize and 2 Consolation Prize for system number! – 4D in Singapore strike 2 Consolation Prize for System Number! How often do you hear people striking 2 direct number in a single draw? 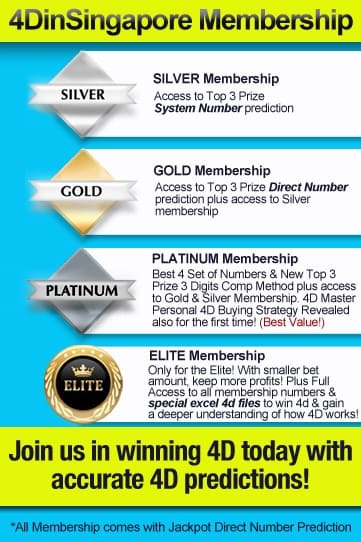 That’s right, 4D in Singapore membership members manage to strike 2 direct number in a single draw! Good News for members in 4D in Singapore Membership! Inside the membership, you will get now 2 categories of direct numbers per draw. Want to start playing the budget direct number or deluxe direct number? Find out more here.